Developer and Creator of Dungeon Souls, a roguelike dungeon-crawling action game on Steam. Diogo Braga, our Lead Game Developer presented Dungeon Souls at Versus 2017 event in Porto, Portugal. 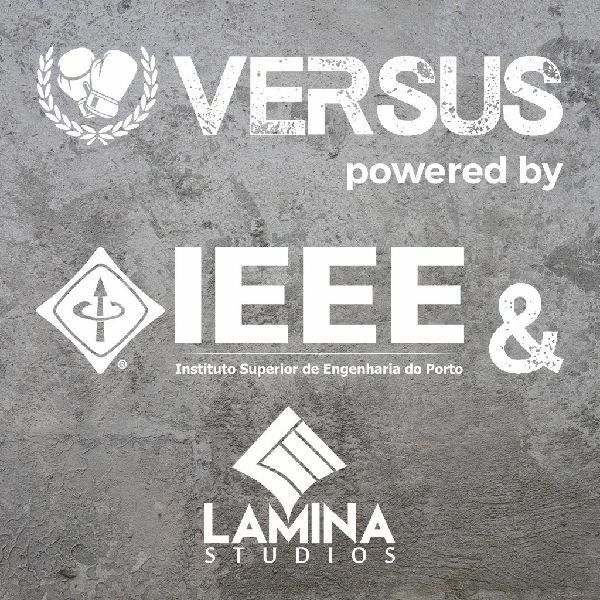 This event was held at the ISEP Association Living Room and is sponsored by the following: Versus, IEEE (Porto, Portugal) and Lamina Studios. 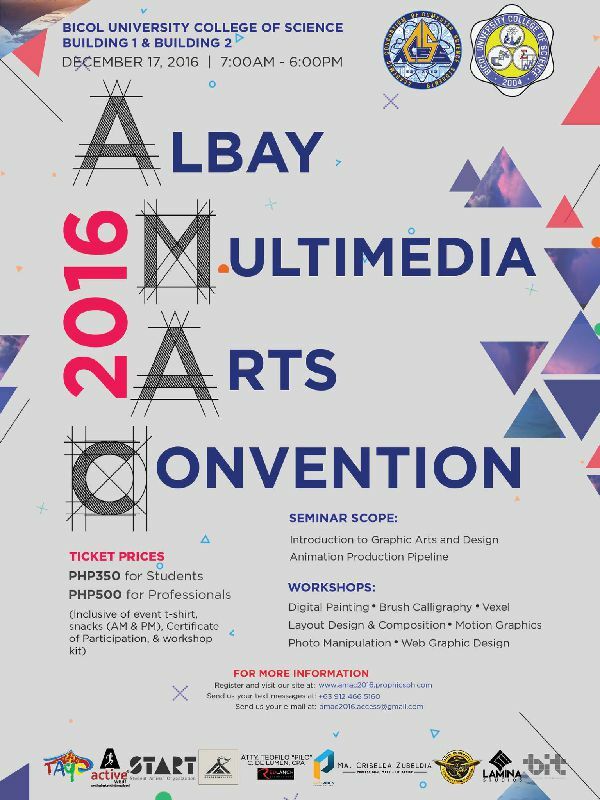 Lamina Studios is one of the sponsors of AMAC 2016 event which is a gathering of Multimedia Arts Students and Professionals in Albay. 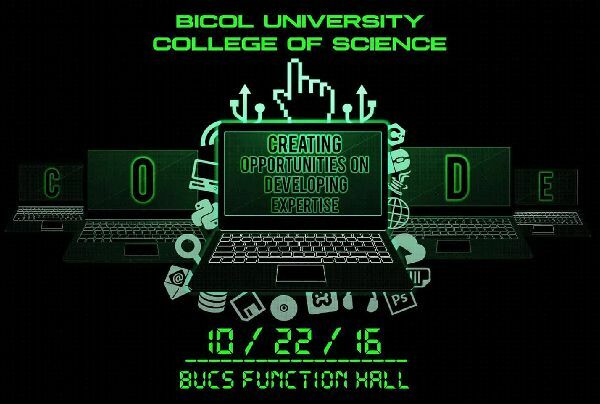 A Lamina Studios' member is one of the guest speakers of the event. 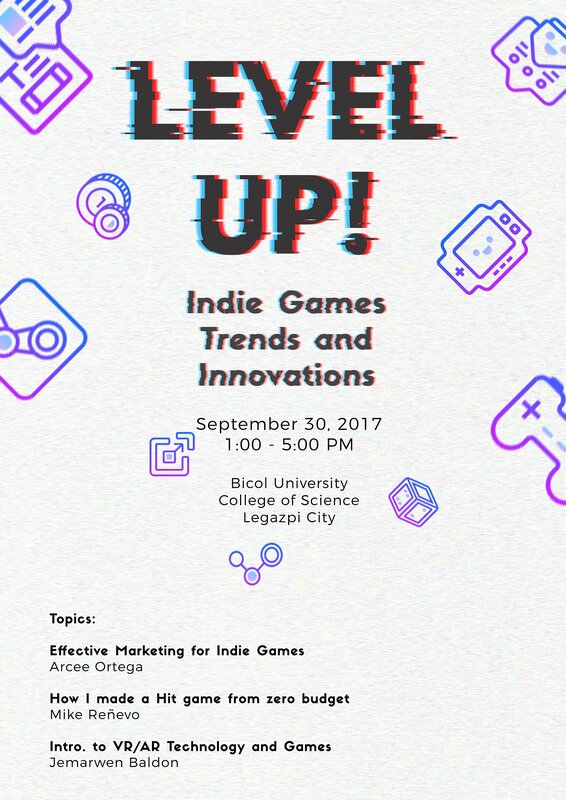 Bicol University conducted this event to encourage students in the field to pursue programming most especially highlighting game development and the gaming industry. 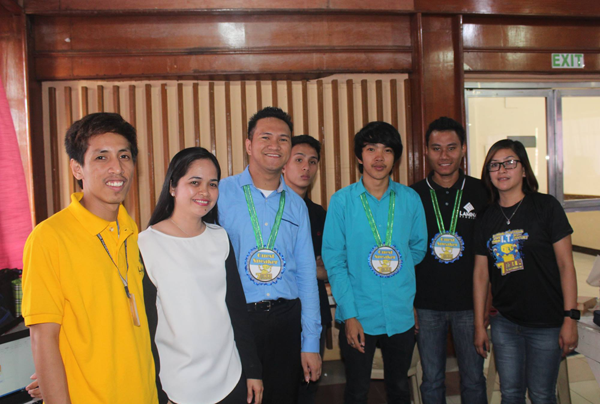 Southern Luzon Technological College Foundation, Inc. celebrated its 7th IT Week hosted by Lamina Studios in Albay, Philippines. The event was held in March 3, 2017.